Please allow 7-10 business days for delivery on all orders. 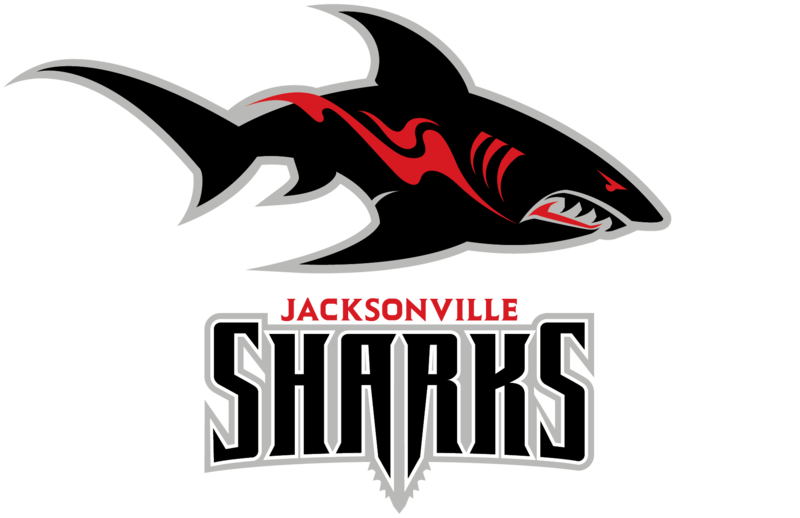 Copyright © 2019 Jacksonville Sharks. All rights reserved.